Designed and manufactured in Germany for more than 30 years, The Bosco Maxitek range of static and mobile storage provides medium to high density storage for a range of applications and offers a level of quality and reliability never before seen in the Australian market. 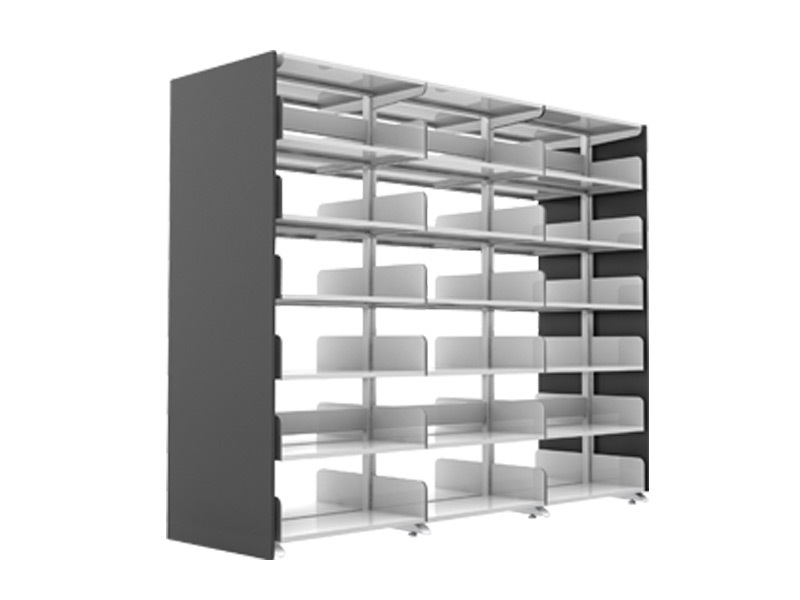 The Maxitek mobile shelving range draws on proven design solutions and years of development to offer a sophisticated choice in static and mobile storage. The outstanding stability and attractive appearance of the Maxitek shelving system is the result of the pillar structure on which its construction is based. This structure combined with a wide range of standard and decorative end panels and system accessories ensure the Maxitek can be used anywhere. Maxitek shelf fittings (bay bases, suspension rails, telescopic pull-outs etc.) can be height-adjusted, without the use of any tools, at intervals of 20:20 mm. 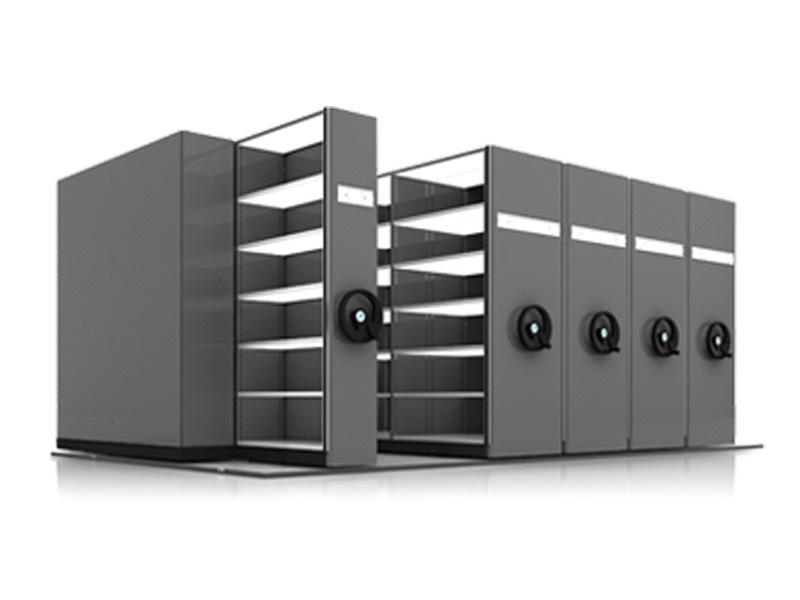 Discover the many features, accessories, specifications and impressive Maxitek™ mobile storage installations using the links above.